A native of Caracas, Venezuela, José is a Principal at Eskew+Dumez+Ripple. A talented designer and Project Architect with the design responsibility for many of the studio’s largest projects, his creative work has led to dozens of design awards for projects such as the Louisiana State Museum, the New Orleans BioInnovation Center, and the Paul and Lulu Hilliard University Art Museum and has contributed for the last 20 years to the successful growth of the firm. José was the lead designer for an 1,200-seat theatre and performing arts venue in Sao Paolo, Brazil and was an integral member of the design team responsible for 930 Poydras Residential Tower—a mixed-use, contemporary high-rise in the CBD of New Orleans and recipient of a National AIA Housing Award. 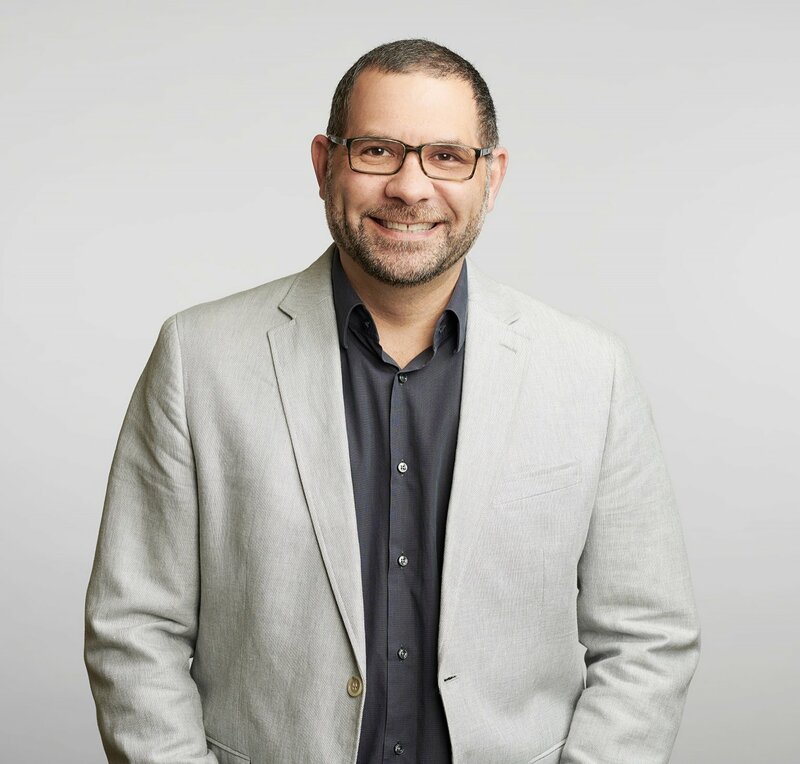 In addition to his architectural design expertise, José develops licensure programs within the firm and advocates for diversity and inclusion within the design profession. José has served as AIA State Delegate and is currently the President of the National Organization of Minority Architects (NOMA) Louisiana Chapter, Program Coordinator and mentor for Project Pipeline; as well as the former Program Director for AIA New Orleans Young Architect Forum (YAF), winner of the 2016 AIA Emerging Professionals Exhibit and the AIA LA Emerging Professionals Award. José was recently featured in the AIA Center for Civic Leadership publication “Living Your Life as a Leader” and was the recipient of the 2015 AIA Young Architect Award for showing exceptional leadership and making significant contributions to the profession in an early stage of his architectural career.